Would You Like To Rent A Luxury Car In Rome? Contact Us! We have a wide range of luxury cars among the best brands on the market. Read the article below to know more about it! Our mission is to satisfy our special customers, in fact, you only have to decide your dreamy car and we take care of the rest! We will follow you in the rental process step by step and we can deliver the car wherever is more comfortable for you (such as to your house, hotel, resort or airport). Moreover, our professional operator will explain to you in detail all the vehicle’s features and if you have any further questions, do not hesitate to ask. Remember that our mission is aimed to realize your dreams, giving you new special thrills on board our fantastic luxury cars. What are you waiting for? 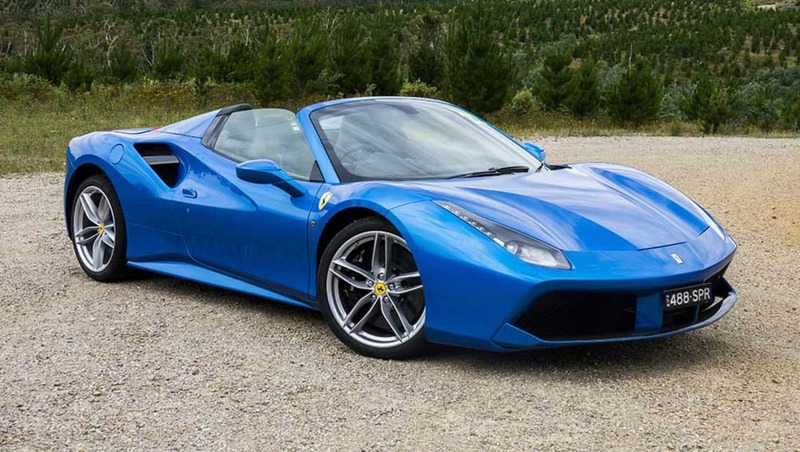 If this is what you’ve always wanted…Take the opportunity to rent a luxury car in Rome with us, we are one of the best car rental company in the business. 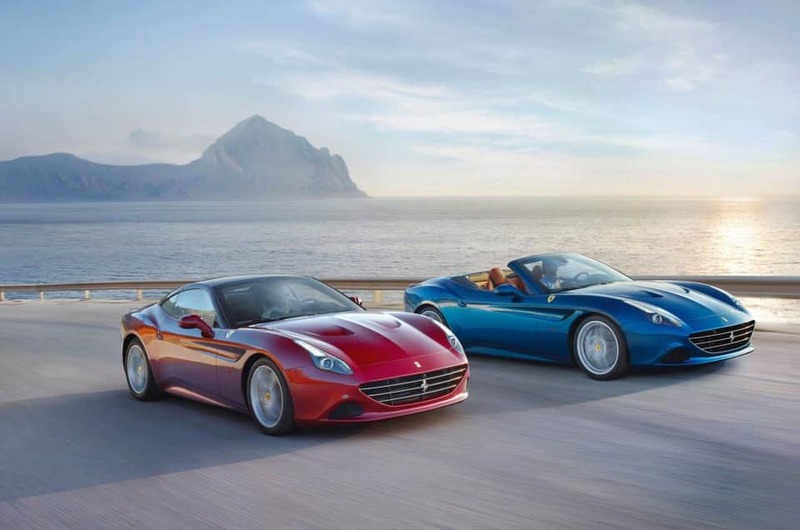 About Ferrari we have very exceptional models: Ferrari California Turbo, Portofino, 458 Spider, 488 Spider, GTC4 Lusso, F12 Berlinetta, 812 Superfast , Ferrari 488 Pista, Ferrari LaFerrari and Ferrari 458 Speciale. 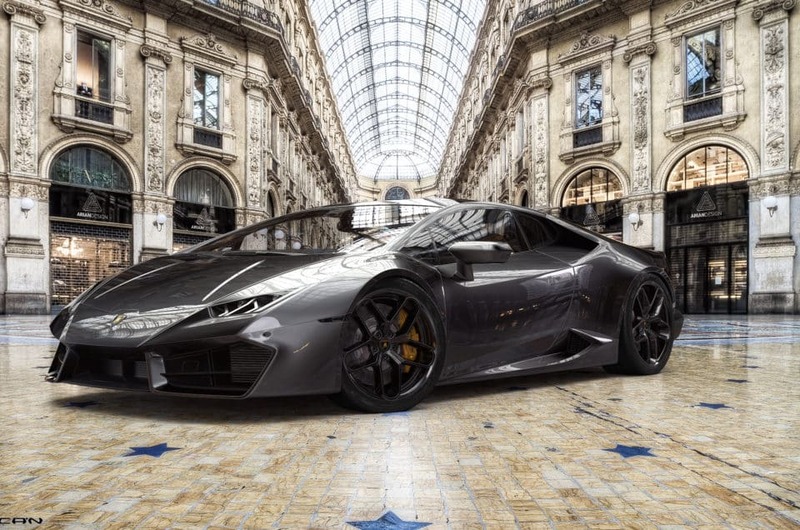 Then, about Lamborghini we have the incredible Huracan Spyder, the Huracan Performante Spyder, the Aventador, the Aventador S and the newest luxury SUV Urus. About McLaren we have the 650s Spider, the 570 Coupé and the 720s Coupé. About Mercedes we propose you the Brabus GTS 600. About Mercedes we have the V Class and the S Class Cabrio. Then, we have the Range Rover Vogue, a splendid 4×4. About Maserati we can propose you two fantastic models: the Maserati Quattroporte and the Maserati Ghibli. 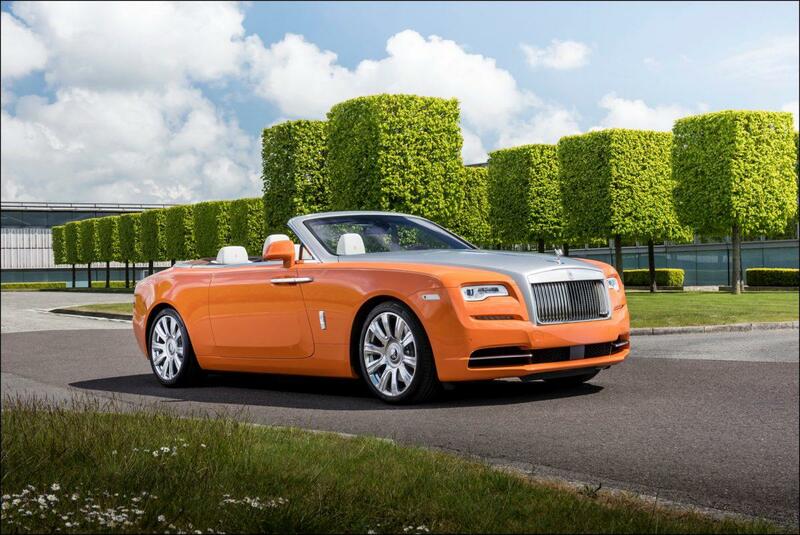 Lastly, we can offer you the most prestigious cars : the Rolls-Royce Wraith and the Rolls-Royce Ghost. Everyone knows the incredible beauty of Rome, the capital of Italy. This is the reason why every year there is a significant tourist affluence. If you are planning your holidays, you have to consider to rent a luxury car in Rome. This is a unique way to enjoy more the city in every aspect. However, let’s say something about this capital city: it is very popular due to its significance as a religious and cultural centre: every year a large number of tourists come to visit the Vatican City but also to be amazed by its art and culture. In fact Rome became first one of the major centres of the Italian Renaissance, and then the birthplace of both the Baroque style and Neoclassicism. Many famous artists, painters, sculptors and architects made Rome the base of their activity, creating masterpieces throughout the city. Indeed, by walking down the streets you can easily admire ancien ruins, the architecture of buildings, splendid churches. So take your time to see the city’s immense beauty: Colosseum, Roman Forum, Palatine Hill,Saint Peter’s Square, Pantheon, Trevi’s Fountain and many more. 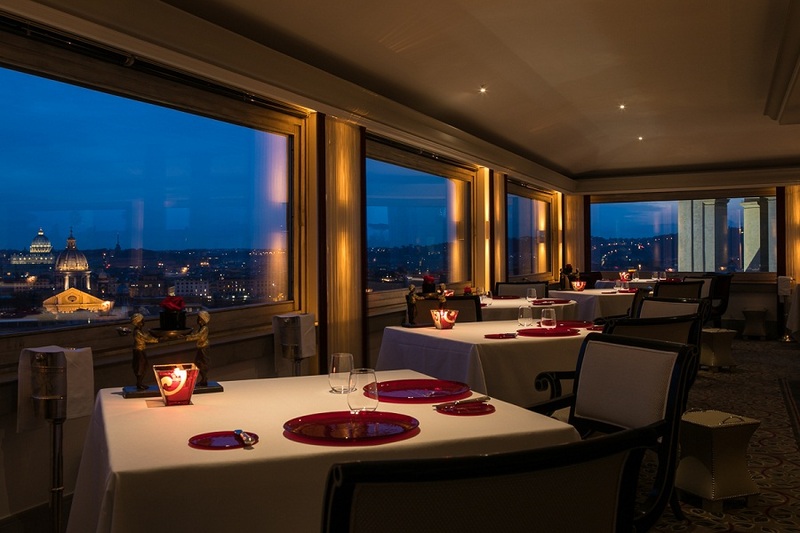 In Rome there are many luxury hotels of the highest quality. Hotel De Russie or Hotel Hassler, for istance. Let’ say something about these two important buildings. “The enduringly glamorous Hotel de Russie is a captivating mix of old and new, blending modern design with classical architecture. 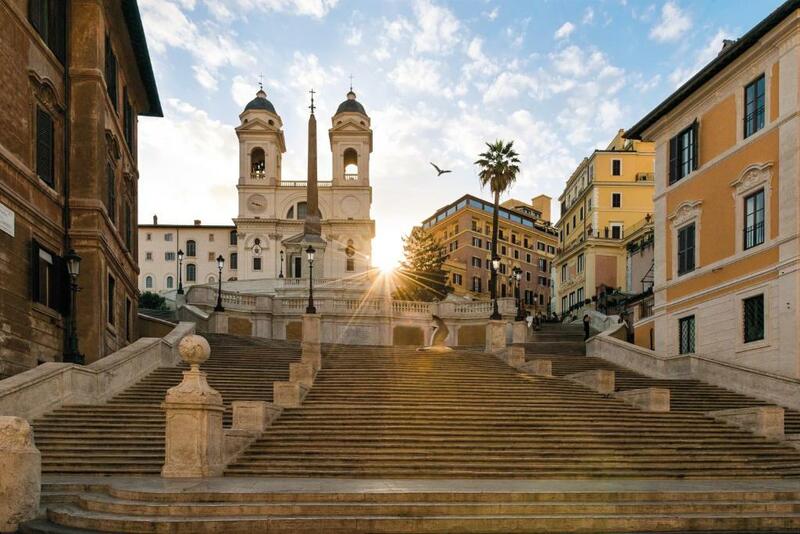 Located on Via del Babuino, close to the Spanish Steps, the beautiful hotel has striking views over Piazza del Popolo in the center of Rome. From renowned artists and writers to world travellers, Hotel de Russie is the escape of choice for our distinguished guests. Discover its exclusive Secret Garden and al fresco restaurant, its serene spa and elegant rooms fit for royalty.” said the official website. While at the Hotel De Russie there is a beautiful ‘Secret Garden’ and here you can “enjoy classic Italian cuisine created by celebrity Chef Fulvio Pierangelini. Octopus and cuttlefish “Cacciucco”. Tagliolini with white truffle. Calamari, langoustines and prawns from the Himalayan Pink Salt Grill. Fig tart with Brachetto. At weekends, the special brunch provides a gourmet experience with chefs conjuring up pasta dishes in front of you.” said the official website. However, there are so many traditional restaurants in Rome situated in Trastevere. Take a map of the city and go to the discovery of hidden gems located among the roman alleys. Rent a luxury car in Rome and enjoy more your holidays! 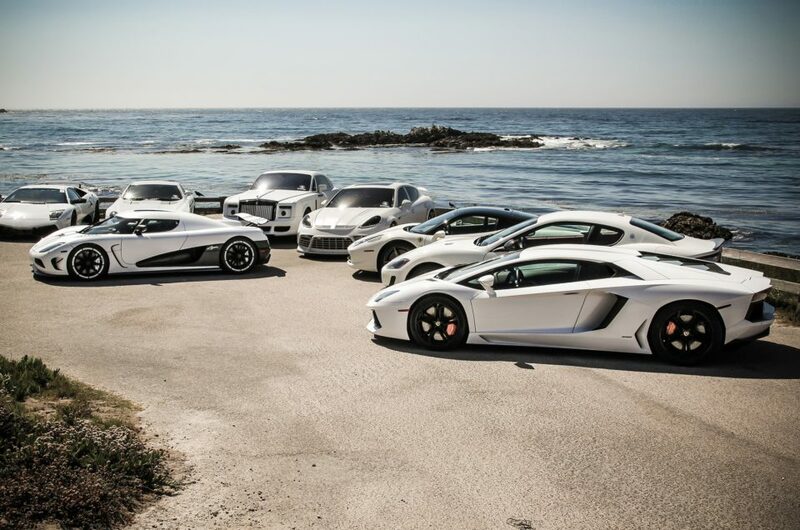 Italy Luxury Car Hire is a leading european company focused on luxury car rental. We are able to provide a luxurious driving experience anywhere in Europe. Our clients include think tanks, big corporates and international institutions.